A key state judicial commission has confirmed Gov. Arnold Schwarzenegger's nominee for chief justice of the California Supreme Court. The three-member Commission on Judicial Appointment unanimously confirmed Tani Cantil-Sakauye on Wednesday after a hearing about two hours of testimony. 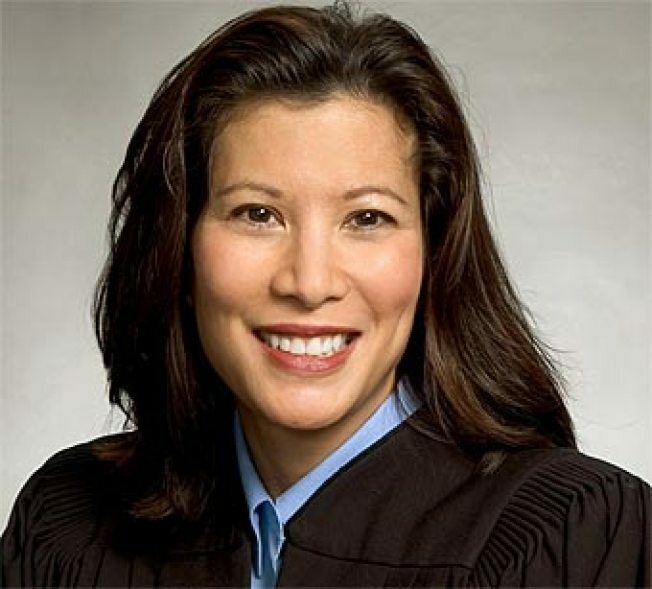 Cantil-Sakauye, 50, would become the first Filipina-American to lead the state’s judiciary if voted in by the state. The appellate court judge's name now will be placed unopposed on the November ballot. If voters approve the nomination, she will serve a 12-year term. Cantil-Sakauye would replace Chief Justice Ron George, who announced that he's retiring Jan. 2. George served as chair of the commission. He was joined in confirming Cantil-Sakauye by Court of Appeal Justice Joan Dempsey Klein and Attorney General Jerry Brown, the Democratic nominee for governor.